Doug Beasley taught me why we make meaningful photographs. Susan Burnstine inspired me to move beyond the literal. Robert Frank awed me with his unflinching look at society. Sally Mann showed me how to love and fear through a lens. Michael Kenna inspired me to dig deeper in the landscape. Francesca Woodman gave me a reason to consider myself. 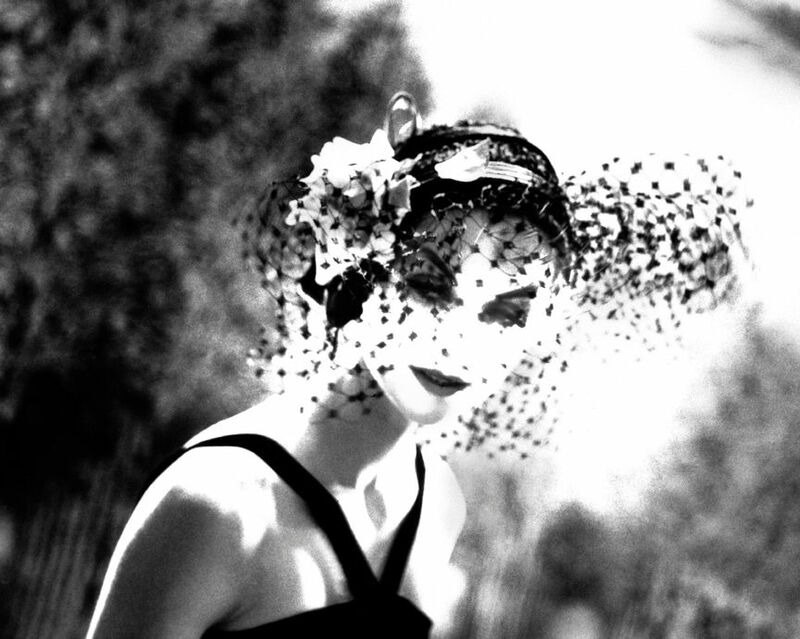 Lillian Bassman illustrated something beyond photography. 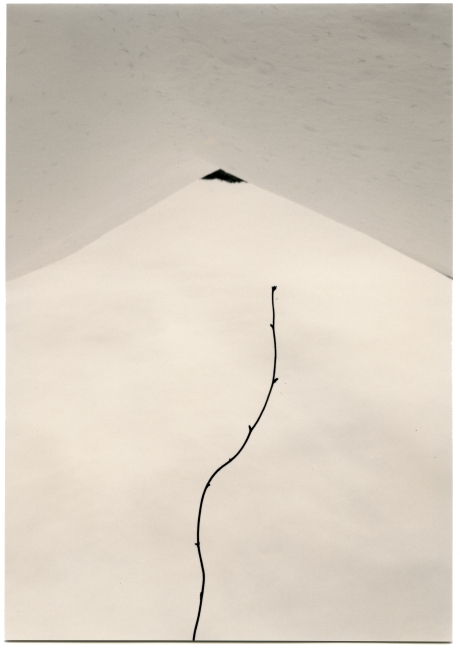 Masao Yamamoto shared the importance of scale. 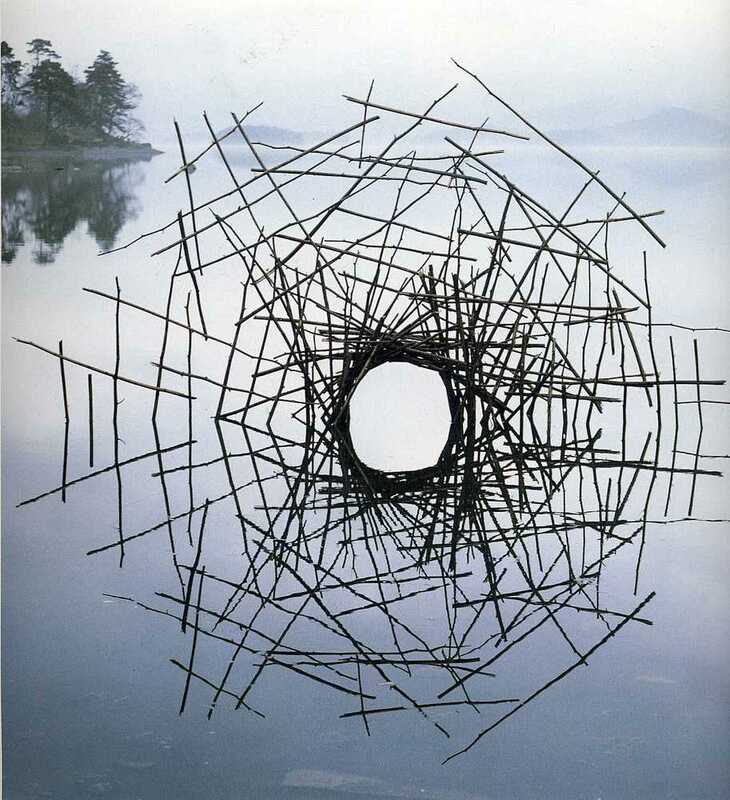 Andy Goldsworthy imparted the value of persistence.